This entry was posted on April 19, 2009 by asianpeach. 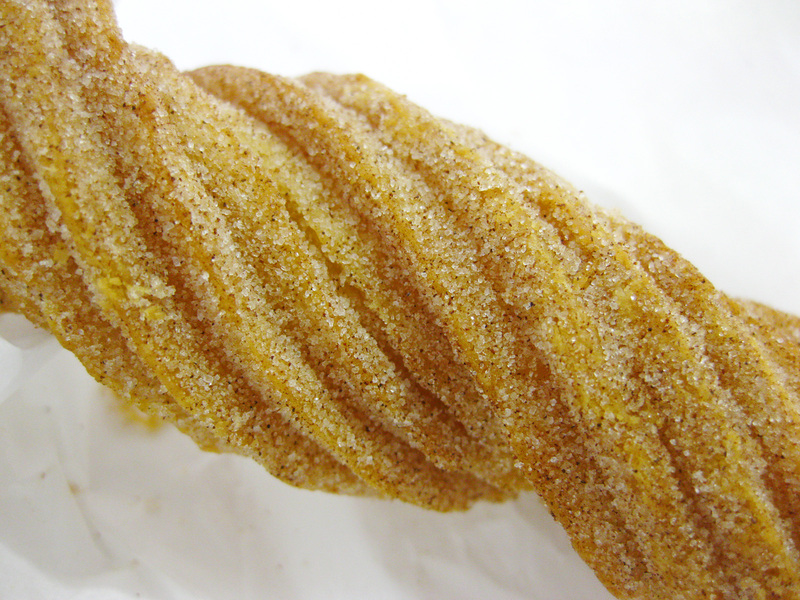 It was filed under food, photo blog, photography and was tagged with Churro, Costco. Mmm…I can go for some churros right now. Great pictures! I’m still practicing my food photography.